The Louvre in Paris and the Rijksmuseum in Amsterdam have together purchased the portraits of Maerten Soolmans and Oopjen Coppit from the Rothschild family. You will almost certainly have heard or read about it. What you possibly do not know is that every purchase of a work of art involves an extensive legal procedure. A Rembrandt may have changed countries several times over the years. But what rules apply at the time of the sale? There you have to look at the date of certain regulations that apply at that moment in a country. It can be traced back, but a huge amount of work is involved in getting all the facts on the table. Anyone spending hundreds of millions of art obviously wants to cover himself properly legally. Here there are lawyers that have completely specialised in art law – just as there are lawyers specialised in maritime law, military law, church law or, for example, Caribbean law. Let me ask you: Suppose you buy an apartment with an unobstructed sea view in Bonaire, and when you visit for the first time you discover that there is a pump room for the swimming pool between your apartment and the sea; do you then put the matter in the hands of your own lawyer, or do you mandate a lawyer specialised in Caribbean law? I know the answer: You choose the specialist. That is only logical. In law, health care and, for example, in the consulting world, we are seeing more and more super-specialisations being created, and that has given an enormous boost to the quality. Everyone agrees on that. It is therefore somewhat surprising that in industry, we are still working for the most part with generalists. We believe that in machine engineering, for example, a generalist has an equally thorough understanding of both the hardware and the software, and is just as good in design as in production. Every branch proves the opposite, but machine engineering persists. 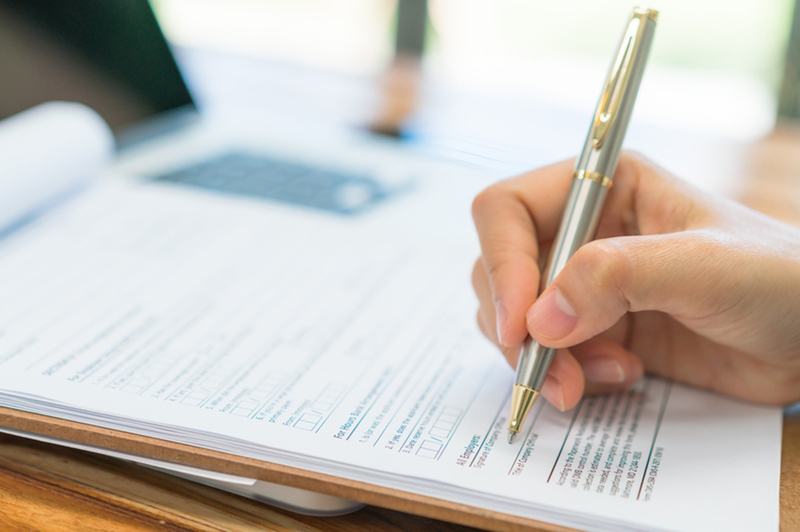 A patients’ association recently sighed: “It’s great to have all the superspecialists, but how can they have an eye for the patient?” That is a justified question. Superspecialists can only function if there is also a generalist that oversees the whole matter. 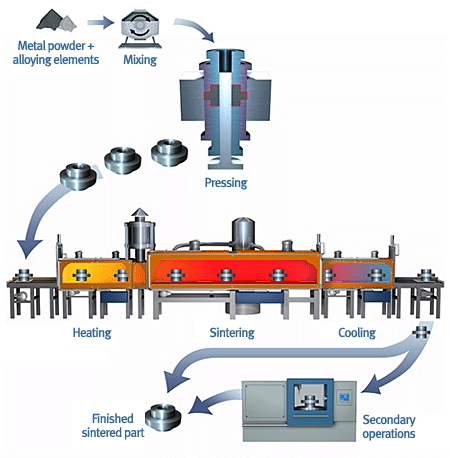 Menzing has therefore organised its production along these lines. Menzing is a pure generalist that assumes responsibility for the whole project. Around it, Menzing has organised an enormously strong network with a vast array of superspecialists: from injection moulders to software engineers and from machine operators to electrical engineers. They each focus on their specialisation are are excellent in it; Menzing oversees the whole thing in the meantime and brings the specialisations together, and can therefore be far more selective than companies who claim to have the specialist in-house. Because if a superspecialist is overtaken by someone else, he can expect to be out of business for Menzing. You may find it somewhat presumptuous to put machine engineering in the same category as health care or law. We don’t. Machine engineering is a business where everything revolves around quality and time-to-market. You can never take that too seriously. That is why I would be happy to talk to you about it. Perhaps there might even be a marriage between us ; ) Just as between Maerten Soolmans and Oopjen Coppit.